Type H782 process multi-purpose table is a collection of digital multimeter and source function in the integration of high precision, high resolution, high reliable comprehensive hand-held digital calibration instrument, can display the output signal value and measure the signals at the same time, has LED back light, so that in low light. The instrument is ac - dc power supply, more convenient to use. The instrument signal output and measuring function are mainly designed for the field calibration and overhaul of industrial automation field instruments. 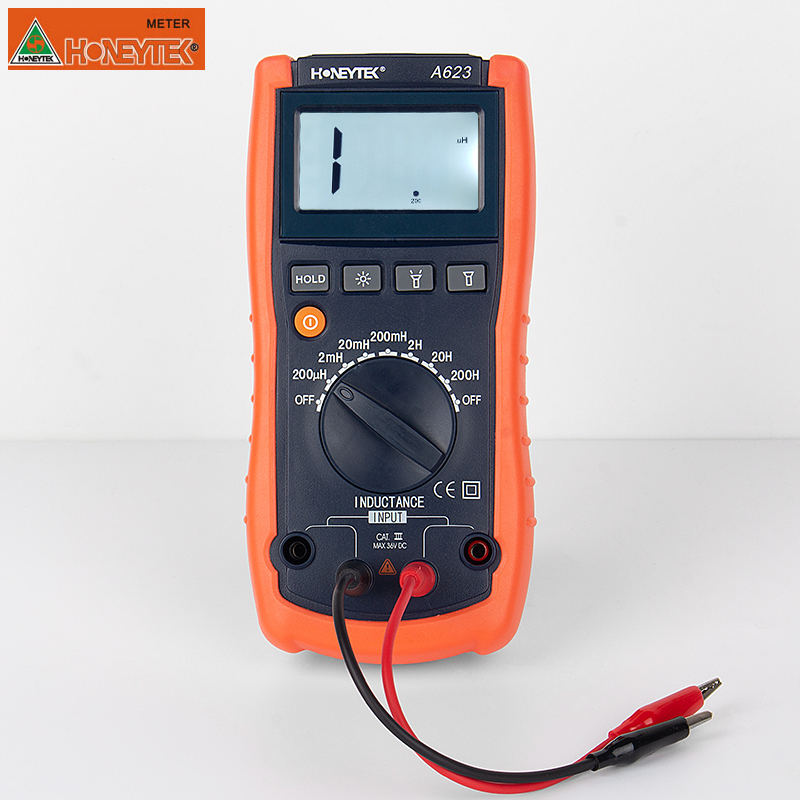 This instrument also has the function of multimeter, which is an ideal tool for the field meter workers, computer gathering control system maintenance personnel and instrument installers. It is different from the universal electric meter and signal source, which is the meter worker\'s multimeter. H782 is a dual display of 34/5lcd, that is, the measurement and output can be operated simultaneously, and the measurement and output signal type, unit and number are displayed simultaneously. Fully automatic conversion range, reduce operation and improve safety. The instrument alone provides 24V power output. 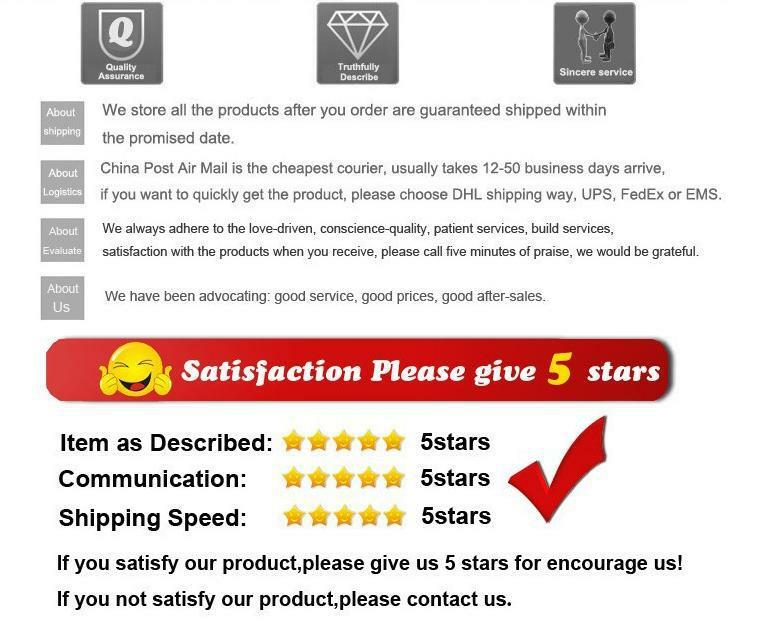 4.We do not accept return the item without reason,please ask for all ifos you want to know before pruchasing,pls understand,thanks. Pls noted we price is not including the customs clearance on destination country,if any problem on customs,pls kindly help to handle and if the goods is stuck,the forwarder or us supplier will not refund back the goods or money,pls understand and noted.